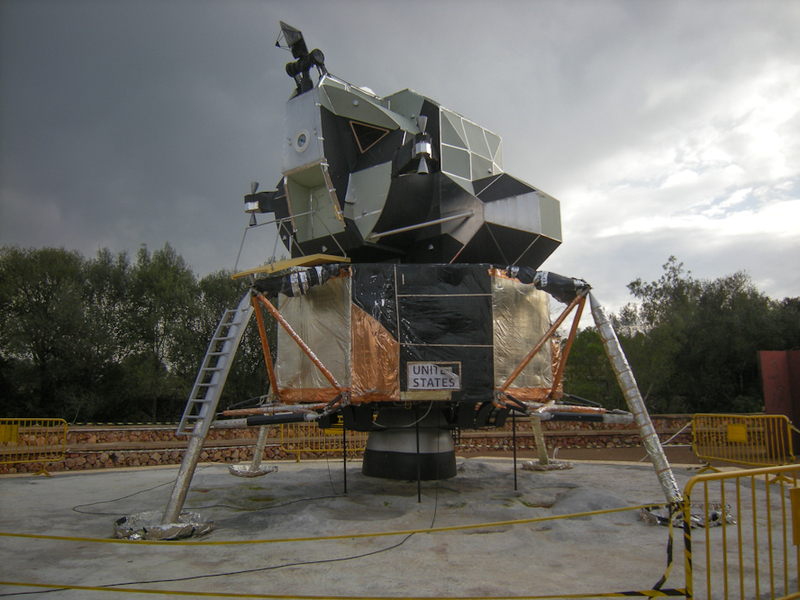 The Observatori Astronòmic de Mallorca (OAM) in Costitx has a new attraction, an Apollo Lunar Module replica. The Lunar Module was the landing portion of the Apollo spacecraft. The astronomic centre, observatory and planetarium is certainly worth a visit, all thanks to Maria Antònia Munar. I wonder how she is doing these days. She is said to be seriously ill, apart from being under criminal investigation and facing a possible prison term. Opening hours for Planetarium sessions in Costitx are Fridays and Saturdays from 19h00 (Winter, i. e. now) and 20h00 (Summer – June, July, August, September). Visits to the observatory have to be arranged by appointment, unless you are a student and your school has taken care of the arrangements. 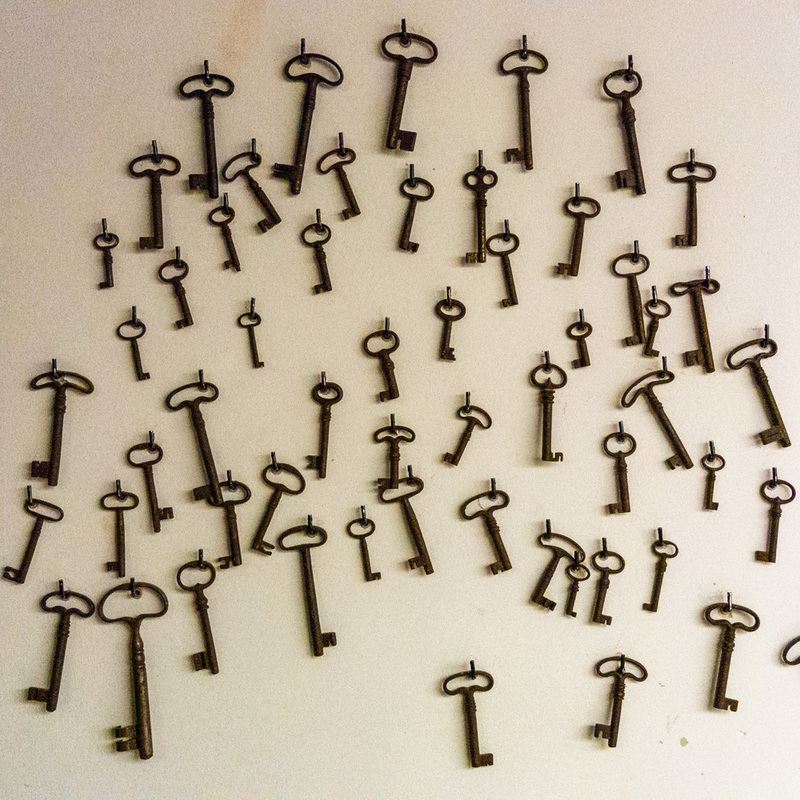 For information or reservations, telephone 650.386.881 (09h30-13h30 only, Monday to Friday). I can’t help feeling bewildered by the lack of information and promotion of Mallorca’s many attractions such as this one. Enormous amounts of money are spent on some really incredible projects and installations which then are often neglected, closed, forgotten about and sometimes go to waste. Take the Palma Arena, for example, or the Llotja or, today’s example, the OAM in Costitx. A great shame, really. The photo was taken near Costitx, Mallorca, Baleares, Spain. The date: November 12th, 2011. The time was 14:19:01.